To experience the ultimate enjoyment in Steinhatchee, Florida, book a charter with a US Coast Guard-licensed captain - its the way to go! 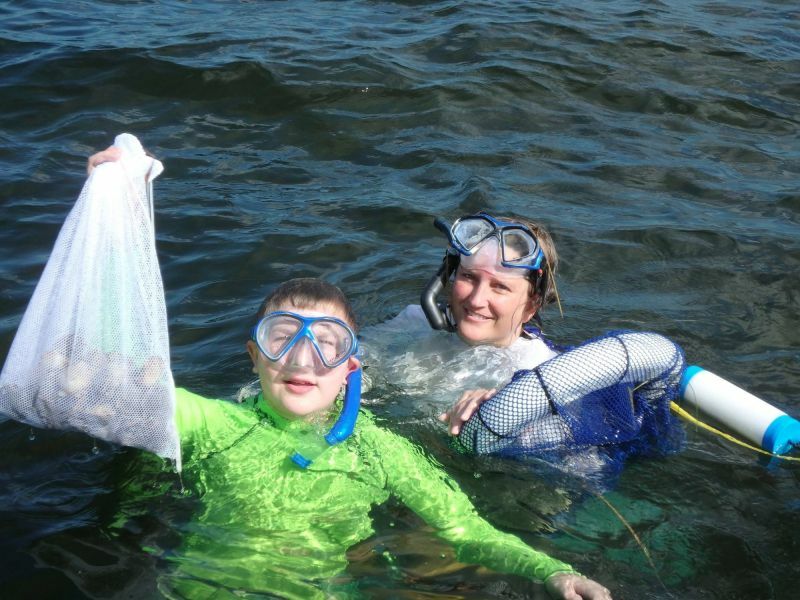 Youll enjoy a day of boating, fishing and scalloping. The experience is simple: after booking the charter with Captain Brad Riddle, show up to River Haven Marina with your lunch and gear, and the Captain does the rest!